During the hot summer months, it may seem as though shorts and sleeveless tops are your only options, but let us assure you, they are not. Street style stars are always great at figuring out how to manage the heat while looking nothing but pulled together. 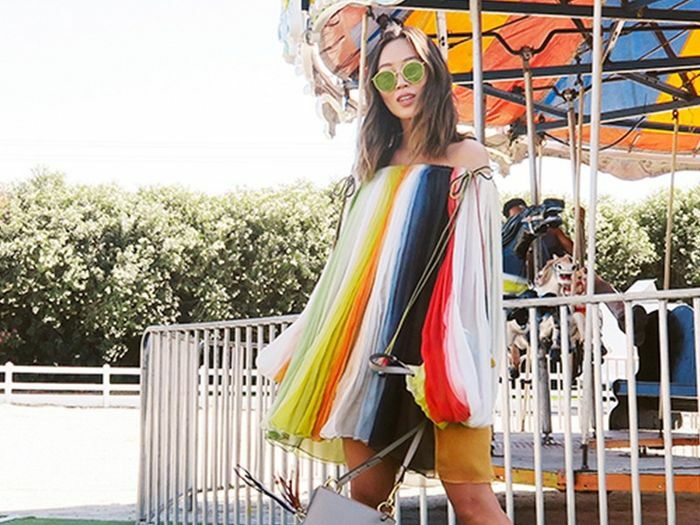 Since these women are the ones who often set bold and unique trends from season to season, we're giving you a head start on your summer-wardrobe planning with these 50 fresh outfit ideas so you can be ahead of the game. So now (for at least 50 days), you won't wake up saying you have "nothing to wear." 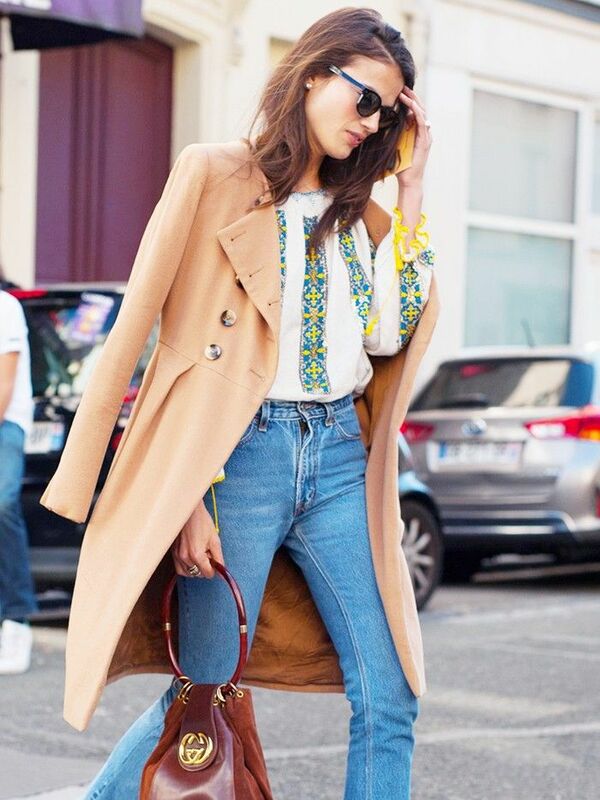 Keep reading to see the 50 outfit ideas that fashion girls will be wearing this summer! Is This Going to Be Summer's Most Popular Color? See the trends we think will be everywhere this summer!